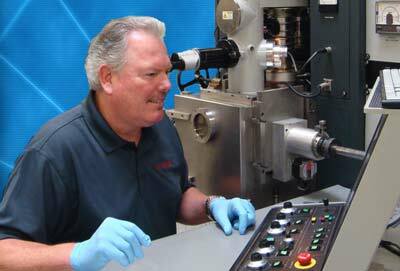 Electron Beam Quality | Electron Beam Engineering, Inc. Provide employee education and training to optimize performance in delivery of products and services. Offer exceptional quality products and services by striving to exceed our customers’ expectations. Foster an atmosphere of continuous process & equipment improvement and problem prevention. Empower employees so that they can help improve the processes and systems that affect their work. Provide education and training to all employees to support their health, welfare, and safety as a top priority. Develop relationships with our suppliers and customers that emphasize continuous improvement in product quality, service and support. Provide an environment that supports teamwork with customers and employees. Utilize statistical methods to measure and maintain process control and to drive continuous improvement throughout our organization. Top quality welds, on-time delivery at a competitive price.